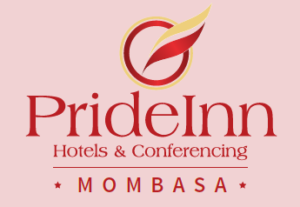 Travel Lounge is a marketing and sales representative of Hotel Pride Inn Group Kenya in Hyderabad, they have wide range of properties which provides quality services to its guest at value for money in a comfortable ambience. 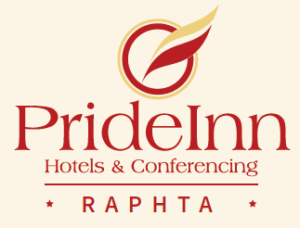 Book a stay at any of the hotels and experience a delightful combination of ethnic appeal, modern comforts and peace. 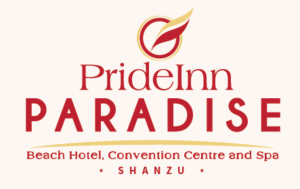 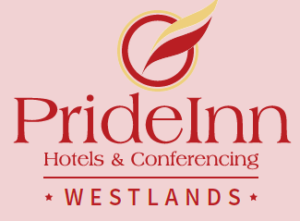 PrideInn Hotels Kenya chain consists of 3 brands namely PrideInn Express, PrideInn Business and PrideInn Plus. 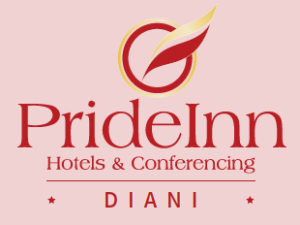 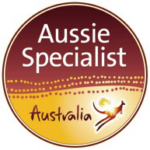 All hotel brands, from luxury to economy, combine excellent service with a personal touch. 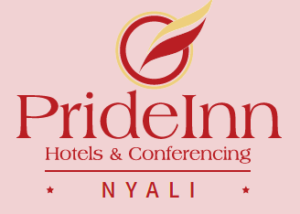 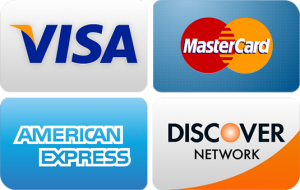 Its assure all guests to receive world class service in all the hotels in Kenya.